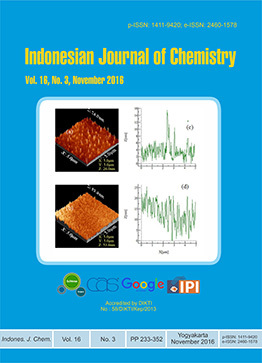 Indonesian Journal of Chemistry is a peer-reviewed, open access journal that publishes original research articles, review articles, as well as short communication in all areas of Chemistry, including Chemical Education and Chemical Engineering. 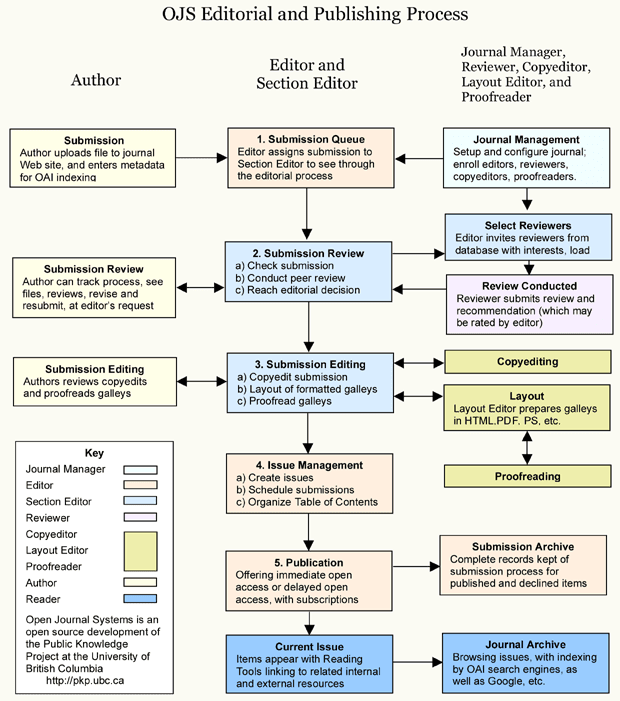 The paper published in this journal implies that the work described has not been, and will not be published elsewhere, except in abstract, as part of a lecture, review or academic thesis. 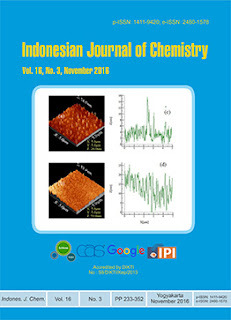 Since 2012, Indonesian Journal of Chemistry has been indexed in SCOPUS, CAS, Google Scholar, IPI. Portal Garuda. This journal uses Open Journal Systems 2.4.3.0, which is open source journal management and publishing software developed, supported, and freely distributed by the Public Knowledge Project under the GNU General Public License. www.scitcentral.com is a resource of indexed journals, our main mission is to help researchers, publishers and present indexed scientific journals known by their best quality. www.scitcentral.com gives lists of indexed logs in Scopus. By field, country or by using the search field.